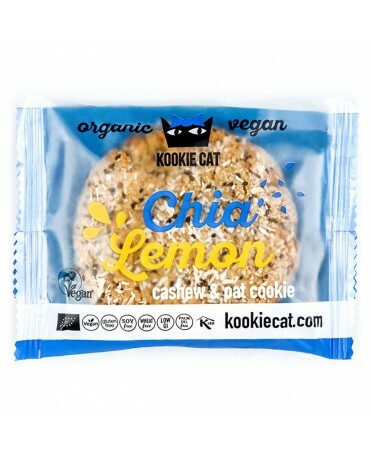 These delicious cookies made with organic ingredients are handmade. 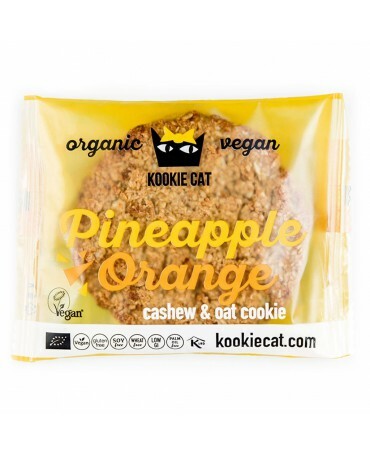 With high quality ingredients such as oats and cashew nuts, these gluten-free cookies are as good for your taste buds as for your body! 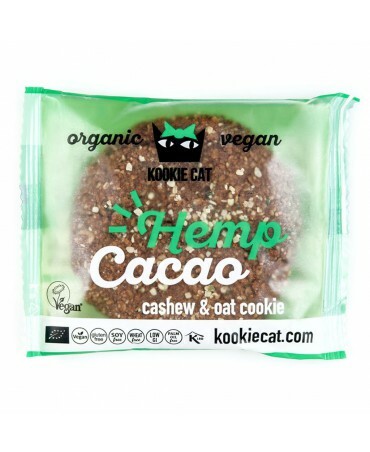 These delicious cookies made with organic ingredients are handmade. 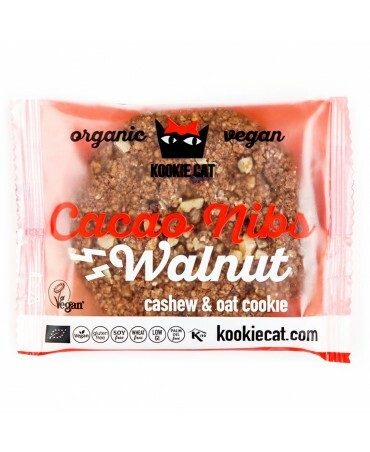 With high quality ingredients such as oats and cashew nuts, these gluten-free cookies are as good for your taste buds as they are for your body! 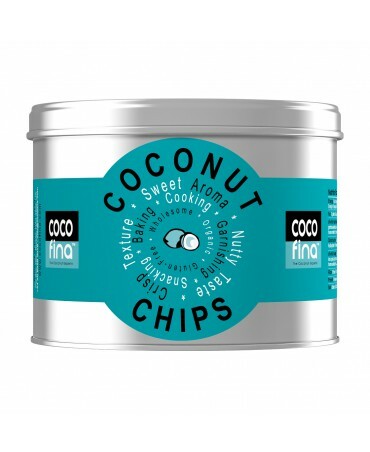 Delicious and natural, these chips are made from the highest quality coconuts and are the ideal snack. These coconut shavings differ from traditional chips and will entertain your taste buds! Made from the sap of the coconut palm tree, the coconut sugar is more nutritious and has a lower GI than regular sugar. 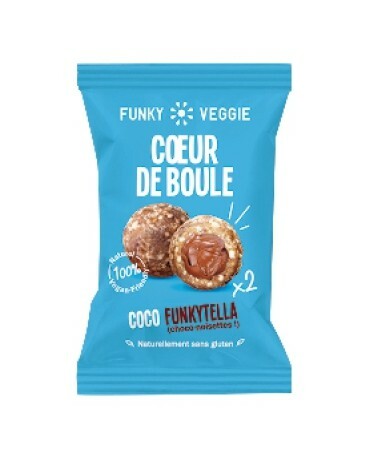 Funkytella is a crunchy, 100% natural version of chocolate hazelnut spread. Coated with coconut, this delicious snack is rich in fibre and a source of both potassium and magnesium. 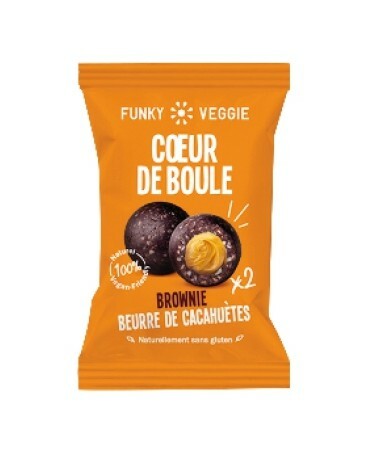 Take it with you wherever you go for a quick guilty pleasure during the day. Perfectly chocalatey brownie, with a peanut butter centre, this snack is naturally rich in protein, fibre, potassium and magnesium! 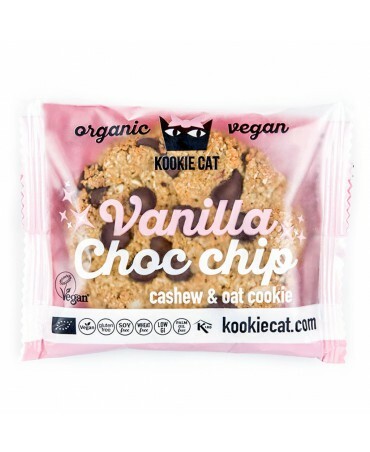 Sneakily healthy, give yourself a treat at any time during the day!